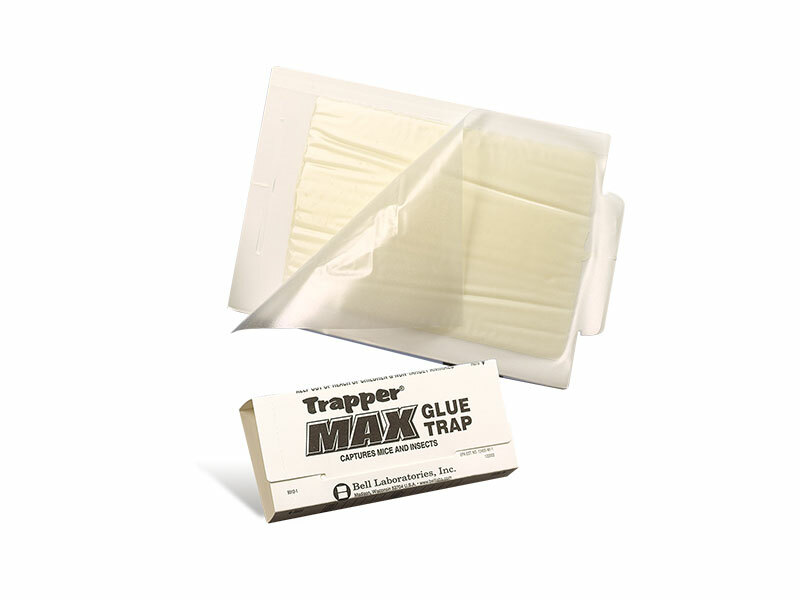 The Trapper Max offers 40 % more surface area than the Trapper LTD and can be used against mice or insects. The pre-baited glue has been vigorously tested to ensure maximum holding power. The trap can either be laid out flat or folded into a tunnel.